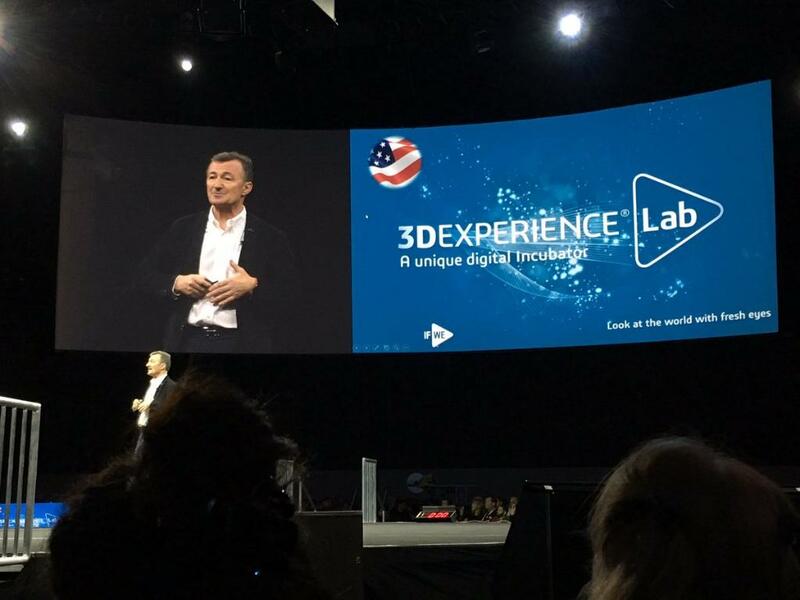 French 3D software company Dassault Systèmes have announced at SolidWorks World 2017 the expansion of their 3DEXPERIENCE labs to North America. Opening in May 2017 at Dassault Systèmes U.S headquarters near Boston, the laboratory is intended to support entrepreneurial projects in North America. The lab will provide companies with the capacity to expand through use of Dassault’s experts and their 3DEXPERIENCE software. The 3DEXPERIENCE software platform was recently made available for virtual reality application through the HTC Vive. This announcement took place at SolidWorks World which was hosted by Dassault Systèmes in Los Angeles this week. Elsewhere at Solidworks World, Stratasys announced a new series of FDM 3D printers, the F123 range. The announcement was made on stage at Solidworks World 2017 by Bernard Charles. Photo via Dassault Systèmes. The 3DEXPERIENCE lab is an “open innovation laboratory that merges collective intelligence with a cross-collaborative approach to foster entrepreneurship and innovation.” The labs provide companies or startups with the opportunity to grow with guidance and facilities provided by Dassault Systèmes. The projects are given one or two years in order to use the lab with the aim of advancing their product development. The 3DEXPERIENCE lab will feature an array of equipment. Photo from existing Pari’ lab via Dassault Systèmes. The new laboratory will also feature a digital fabrication space (fab lab) that has been created in collaboration with MIT. 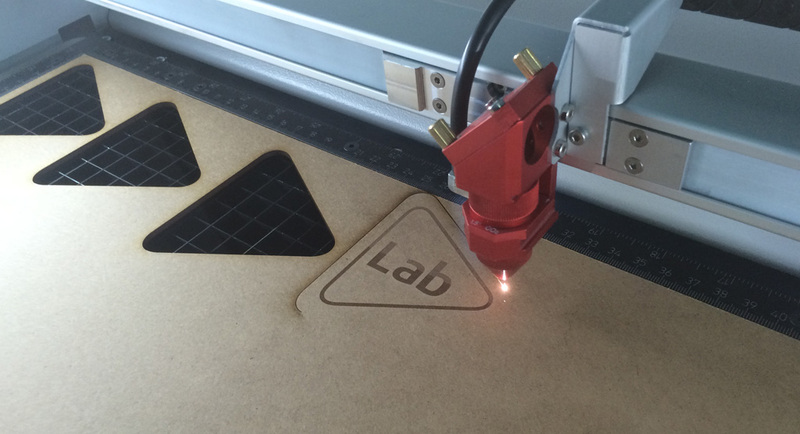 The fab lab will house 3D printers in order to create prototype products as well as advanced CAD software. Featured image shows Dassault Systemes’ Waltham Campus near Boston. Photo via Dassault Systemes.